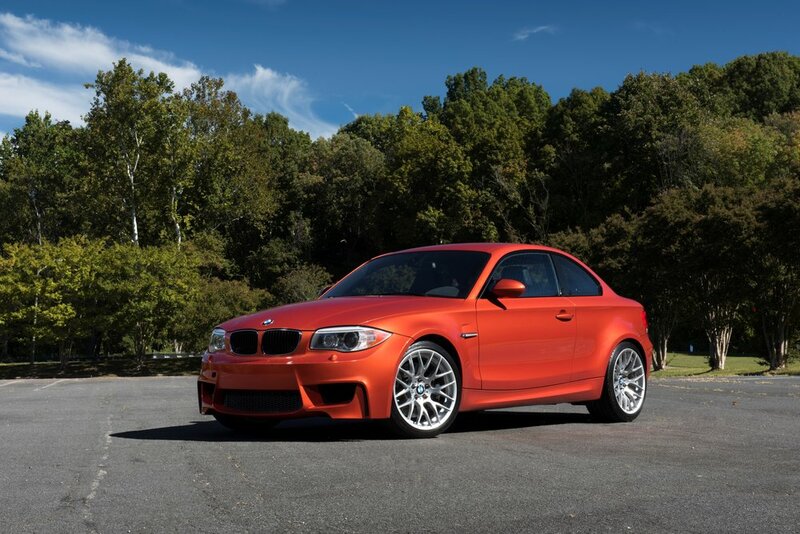 The BMW 1-Series M is a very special car that's near and dear to our hearts. It's one of the lowest production M cars ever (only 740 in the USA). It has a loyal cult-like following which makes it more of a collectors car than a daily driver (though it can be both). Top Gear host Chris Harris owns one and loves it, and Doug DeMuro calls it the best BMW of all time. There are countless video comparisons of the 1M to the M2. Ultimately we need to make room for new fun toys to come so we decided to sell the 1M. This is a car that will hold its value for many years to come, even when it is driven often. After all, it’s a driver’s car. And by selling the 1M, we open up the garage for a new car to enjoy. Members will weigh in on which car to get next, which is all part of the fun. Cars and Coffee and … Karting?